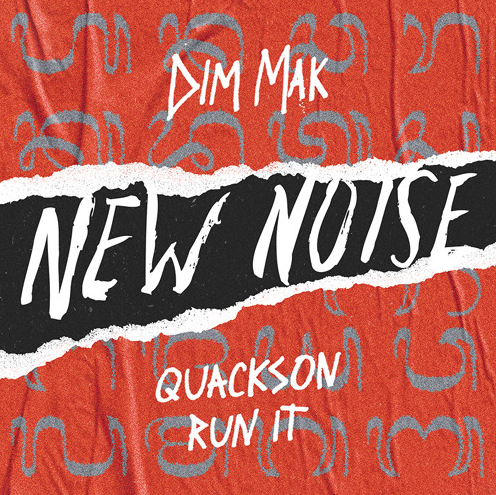 Today’s featured music comes from Quackson via Dim Mak Recordings! 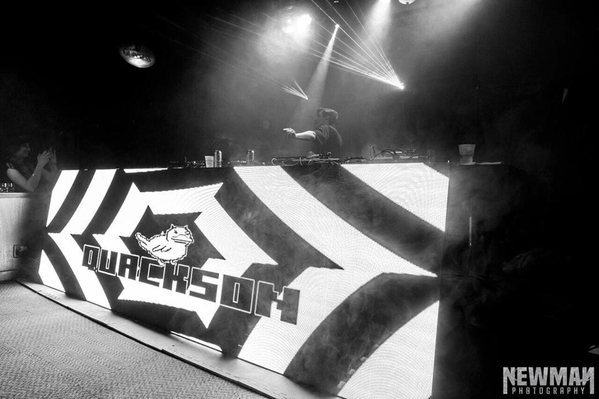 Quackson, co-founder of local collective Waves, is a Seattle native who specializes in producing and DJing bass music. I’m beyond excited to bring you all my first release of 2019 “Run It” on Dim Mak Records. A huge thank you goes to Dim Mak for giving me the opportunity to share my music on their label, I feel honored to be a part of your guys’ stellar squad. 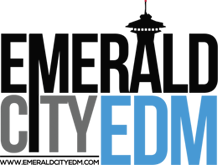 “Run It” is the culmination of some of my biggest influences, primarily half-time drum and bass and mid-tempo. I wanted to create a high-energy blend of the two genres with a lot of big synths and gnarly drums. I’m elated this is my first release of the year, and it’ll serve to be an awesome precursor to the wide variety of music I’ve got on the docket for 2019. Thank you to Emerald City EDM for the ♥ on my new release! Stream Run It on your choice of platform here, and grab your free download via Hive! Quackson can be found online on Facebook, Twitter, Instagram and Soundcloud.